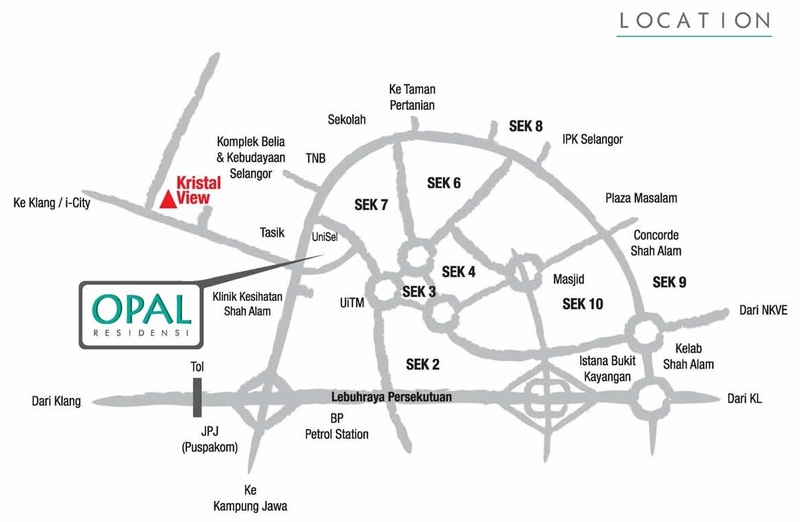 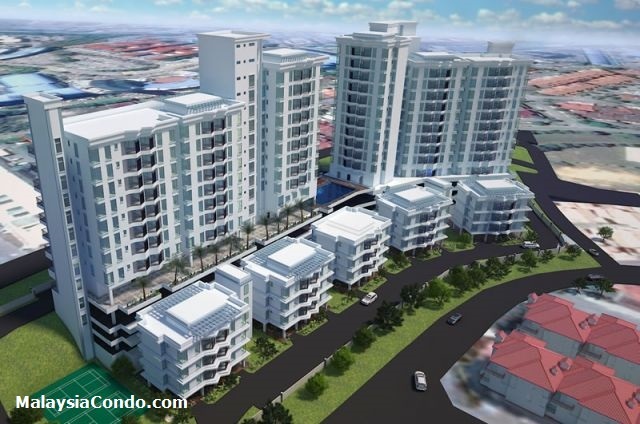 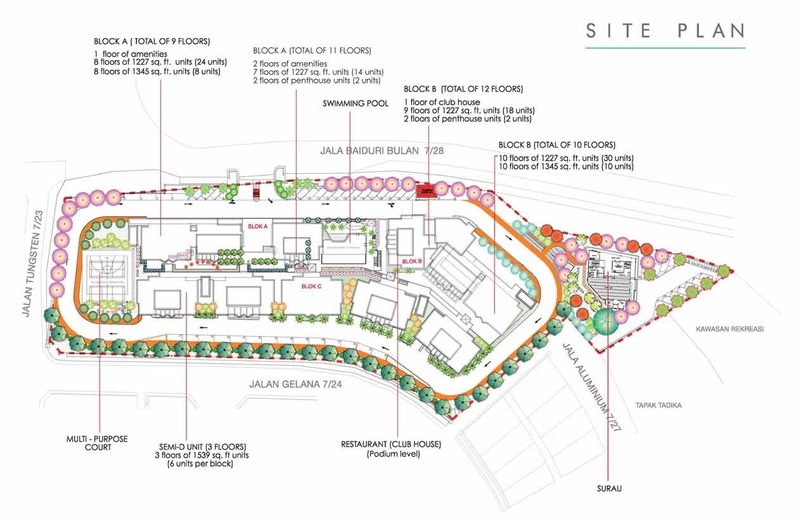 Opal Residensi is an high-end apartments located at Section 7, Shah Alam, Selangor. Opal Residensi consists of two apartment blocks with a total of 138 units. 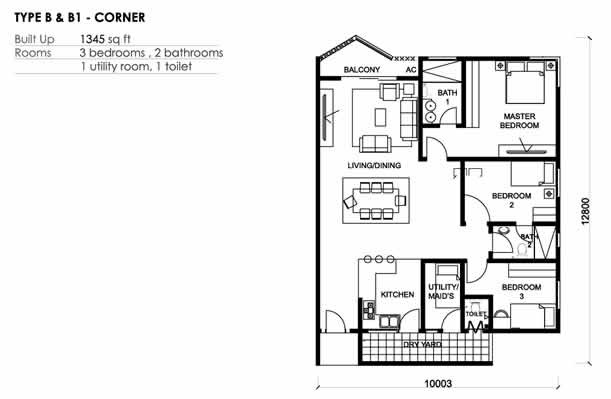 Built-up size for each apartment ranging from 1,227 sq.ft. 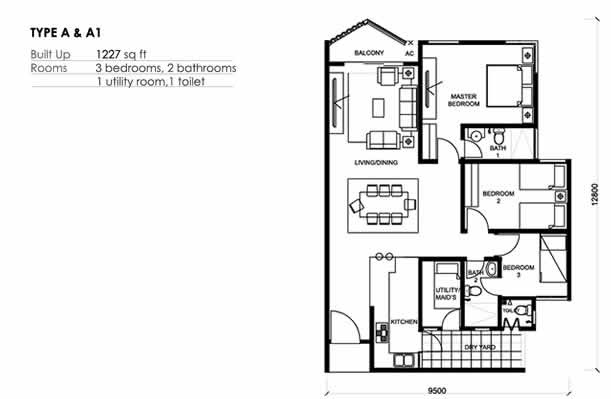 to 2,486 sq.ft. 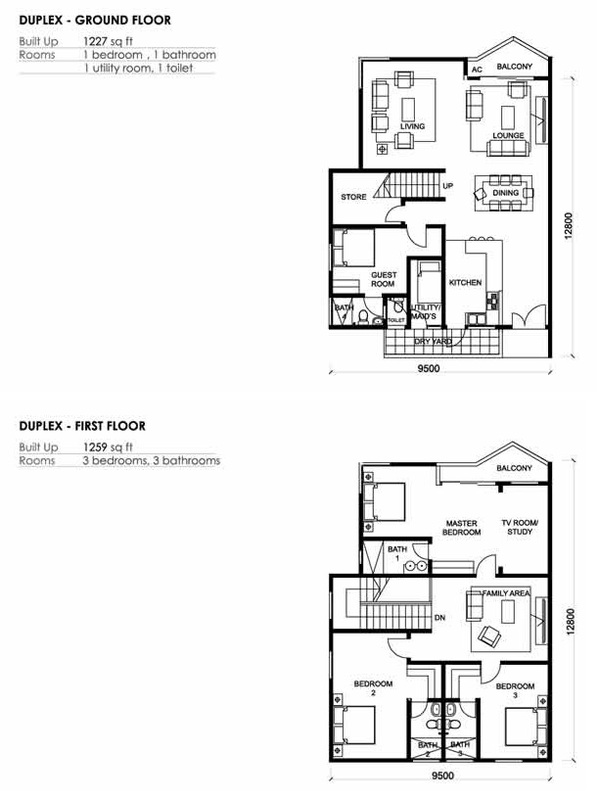 Built-up Area : 1,227 sq.ft. 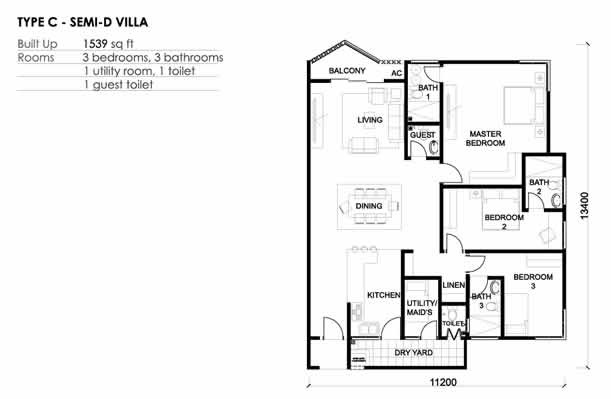 - 2,486 sq.ft.